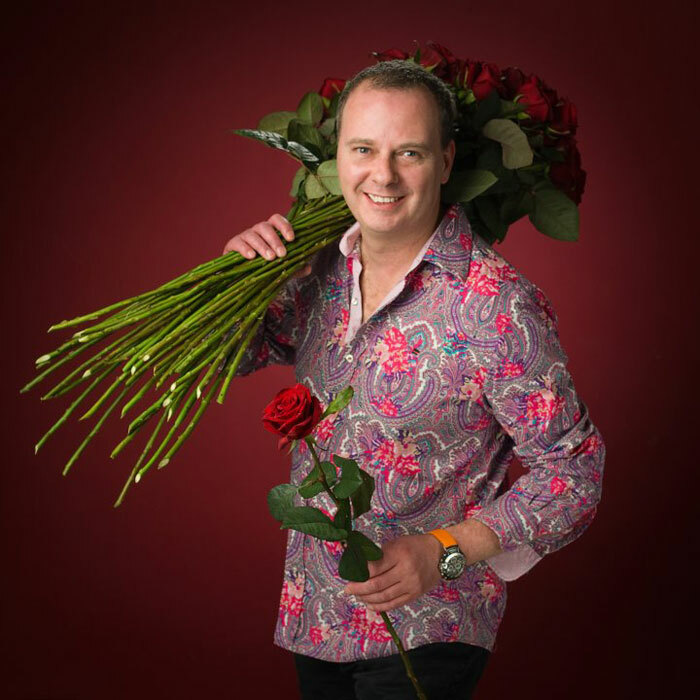 Lamber de Bie, a Dutch Master Florist, who trained in Holland for nine years to achieve the highest recognition available in the world for a Florist “Dutch Master Florist”, has attracted a team of highly skilled and creative florists around him, Collectively known as “Lamber de Bie Flowers”. 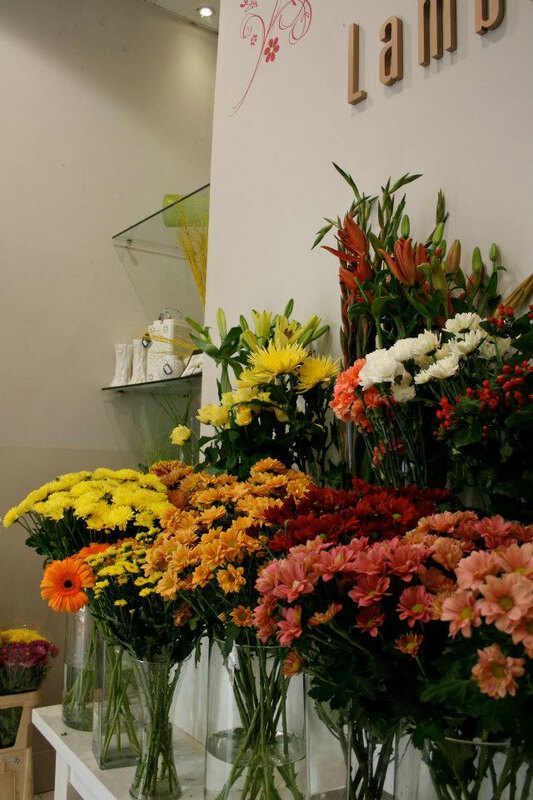 Through their association with Interflora they can assure access to highly skilled florists for all your flower deliveries in Ireland UK and Worldwide. They are able to create designs that cannot be found elsewhere. 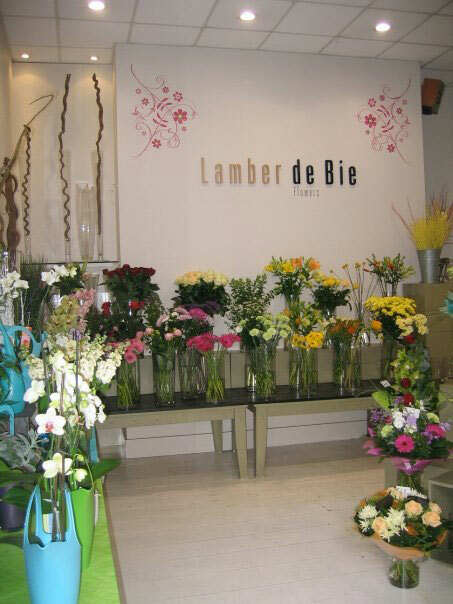 Through Lamber de Bie Flowers at Interflora we offer the customer two options; Firstly, 'Design to Order' where customers can put together their own bouquets using the skills and talents of the individual florist or ask the florist for suggestions. Secondly, the Collection, created by Interflora's expert product development team who are always on the lookout for new ways of using flowers to express feelings for every occasion. Drawing inspiration from lots of different sources, the team incorporates current trends to create a collection that constantly offers innovative designs. All products are tested at each stage of development for practicality and handling to ensure they meet the high standards, to be expected of a “Dutch Master Florist” as well as of an organisation such as Interflora. 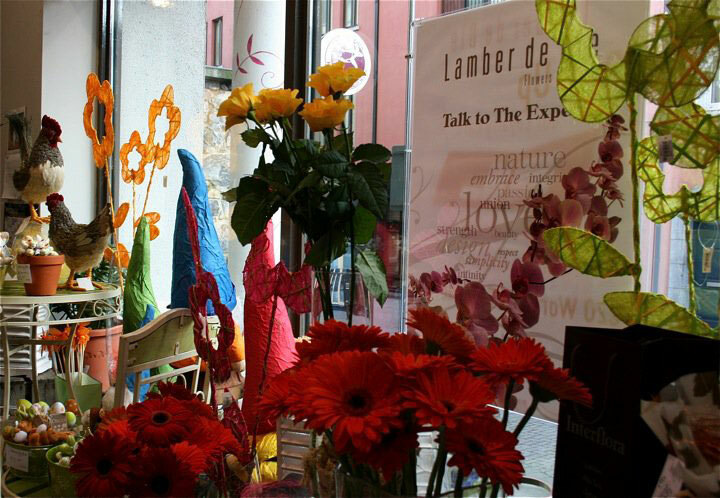 At Lamber de Bie Flowers we aim to provide the highest quality service and delight every customer with each gift we deliver. 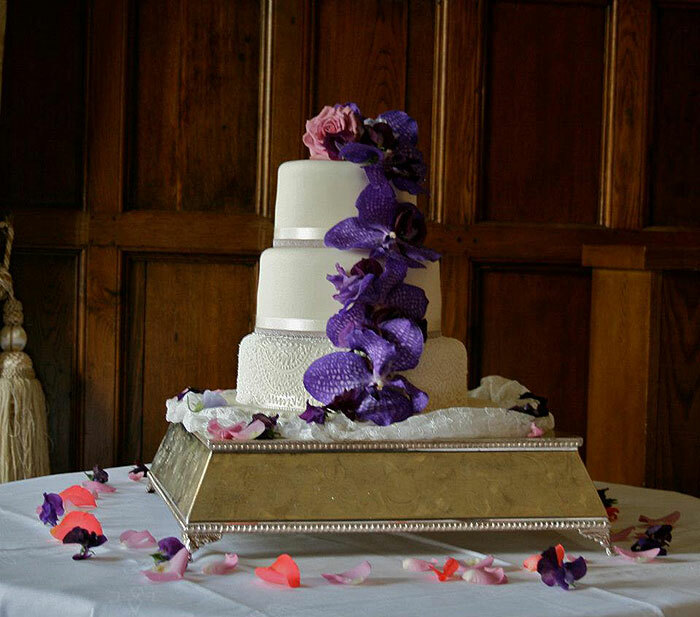 Our expert florists ensure your flowers and gifts are fresh and of the best quality available, hand-delivered whenever and wherever, whilst still representing excellent value. 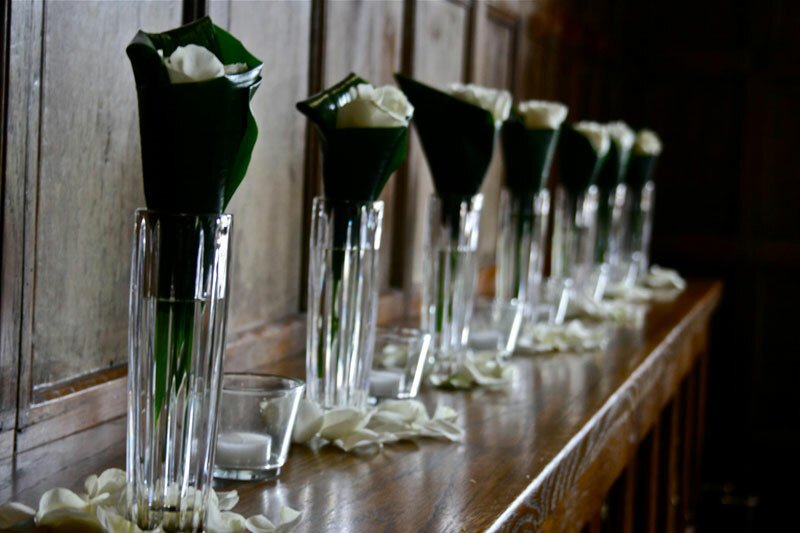 Wedding Florist, Lamber de Bie, Ireland.